The Judy Mitchell Group specializes in matching extraordinary homes with extraordinary people. They are known to sell homes using highly innovative marketing strategies that command the highest achievable prices. In addition, we help buyers find their dream homes with a proven negotiating strategy that insures getting the best possible price. 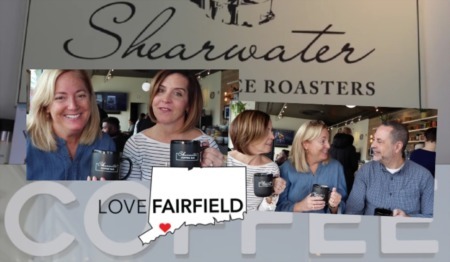 The team is based in Fairfield, CT and serves a variety of local towns from Fairfield County, CT to the Connecticut Shoreline. The agents on this team have deep expertise that spans a wide geographic area to help both buyers and sellers. Judy is well-known for her distinctive property marketing strategies. She develops targeted and engaging social media strategies, employs active agent-to-agent marketing locally, nationally and internationally, and creative and smart digital ad campaigns. She and her agents know how to present a house to buyers in a top notch professional manner focused on features and benefits. The team is very proud of its laser focus on client service and has earned 58+ five-star reviews on Zillow, Google, & Facebook from their clients for customer service and excellence in negotiation. This group of agents is always accessible because communication is key to a smooth and successful transaction. 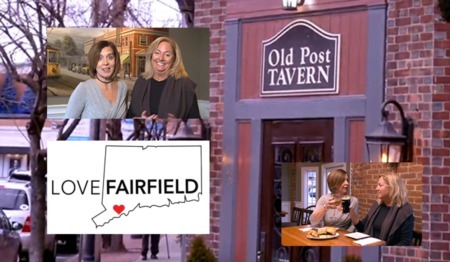 Judy Mitchell is the founder of LoveFAIRFIELD, a vlog, and social media initiative that highlights local businesses in Fairfield CT. Judy says, "As a local business owner here in Fairfield, I feel it's important to support other local businesses, and encourage everyone to shop locally. We also like offer a virtual landing place where anyone thinking of moving to Fairfield, can explore all this town offers it's residents."